I didn’t believe her, and I could tell from the trembling of her hands and the catch in her voice that she didn’t believe it herself. When a cat gets into the mousehole, it doesn’t go away leaving the mice unharmed. I knew how this story was going to end. Shelley and her mum have been bullied long enough. When they retreat to an isolated cottage in the country, they think their troubles are over, and they revel in their cosy, secure life. But one night, an intruder disturbs their peace and something inside Shelley snaps. What happens next will shatter all their certainties. 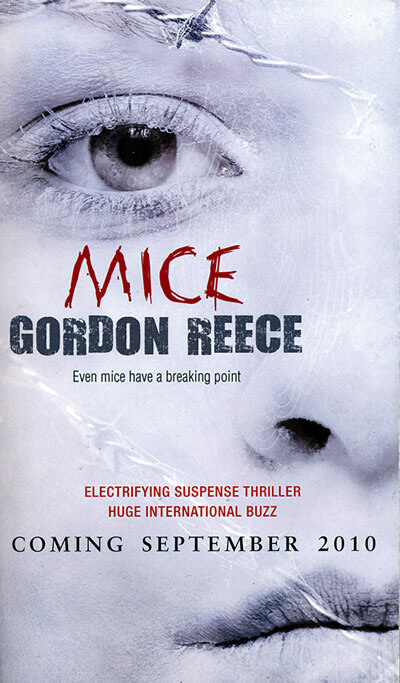 I really wanted to like Mice by Gordon Reece, but I just couldn’t no matter how hard I tried and I did try really hard. 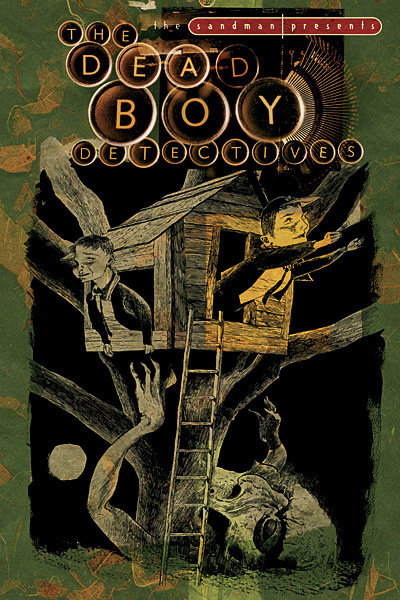 No matter how much I loved the writing style, the premise, and the cover, I couldn’t get into the story and I couldn’t feel anything for the characters. If the story was written in the way it was to help build up the atmosphere, to emphasise the struggle, the waiting, and the uncertainty these characters go through after what they have done then I get it, but at the same time it was too slow for me. In an action and attention craving society, that could be taken as not being able to appreciate a slow build up or having a short attention span, but I appreciate stories that take time to build and I know that’s not why it didn’t enthrall me. It didn’t help that I had no empathy or sympathy for the characters. The daughter, Shelley, was hard to relate to. I could not feel anything other than annoyance for her, even when she was being bullied and victimised. It might be because even though she was the victim she was playing the victim. That probably sounds horrible of me, but when I say playing the victim I’m not saying it from a non victim point of view. There’s being a victim and then there’s playing the victim when you’re not the victim. To me Shelley whinged and whined too much to her mother. She takes action and when she has to face consequences she whinges and expects her mum to take care of it. Sure you could argue that it is her age and she isn’t old enough to understand that, but she is 16. I think she is not only insulting to a lot of adolescence out there, but throughout the whole book I just wanted her to act her age and deal with it for… bucks sake. It’s true, she got on my nerves and if I’m becoming irritated by writing a review about the story a week or two after I’ve read it, imagine how I was reading it. As for the mother, I think she’s far more relateable, but at the same time I still couldn’t feel anything for her. She plays the victim turned non victim card and is meticulous about getting rid of the evidence until she has this idea to get rid of it in the end and I found it a little daft after all that care she had taken. It was interesting because the mother and daughter were alike, but two extremes at the same time, playing off of each other and really showing certain aspects of the other character. I think that would have been great if I liked either one of them. What really kept me reading through the whole thing, rather than giving up like I would have with other novels that I wasn’t enjoying, was two reasons. One was the writing itself, regardless of how I felt about the story or whether I enjoyed it, I still think that it was written beautifully. Granted this is the only work of Reece’s that I have read, but even so it makes me feel it is enough to say that Reece has a way with words. There is a lovely use of words in there and great sentences, it was just unfortunate in my reading that the story did not capture me. Secondly, the concept. I am a sucker for an unconventional concept. If there are times I don’t enjoy the concept it still doesn’t matter, I will appreciate it because someone has given a used idea a different twist. I am loving reading lately because I seem to be on a winning streak with innovative writing and older concepts turned on their head. The reason I feel Mice is a concept that has been turned around is because with so many books and movies, the story is told through the drama and what is happening. We follow the story through the crime or the tragedy, but how often do we follow the story afterwards with the consequences? Sure there are stories out there that involve them, but so many times those stories are being told at a greater period of time after the fact and from someone else. I find it refreshing to read something told from the person who has done wrong and after they have done it, rather than as they are doing it and building up to it only. I’ll leave it there because it’s getting a bit long, but I want to say that I feel Mice is one of those books you have to read and decide for yourself rather than considering and maybe deciding from someone else’s reading experience. Reminds Me Of: A lot of foreign films I’ve watched where it appears as if nothing is really happening, but that’s because it’s more mental. If someone came to you and asked you to pick one book that they must read in their whole life time out of the following genres, what title would you recommend and why? You can choose several genres, all genres, or only one if you want to and if I’m missing one you can add that too.